At Bethel we are dedicated to providing an environment to families that is safe and fun to grown in. Being a disciple of Christ should be fun and exciting, that’s why we offer many events throughout the year where families of all ages are able to participate in. 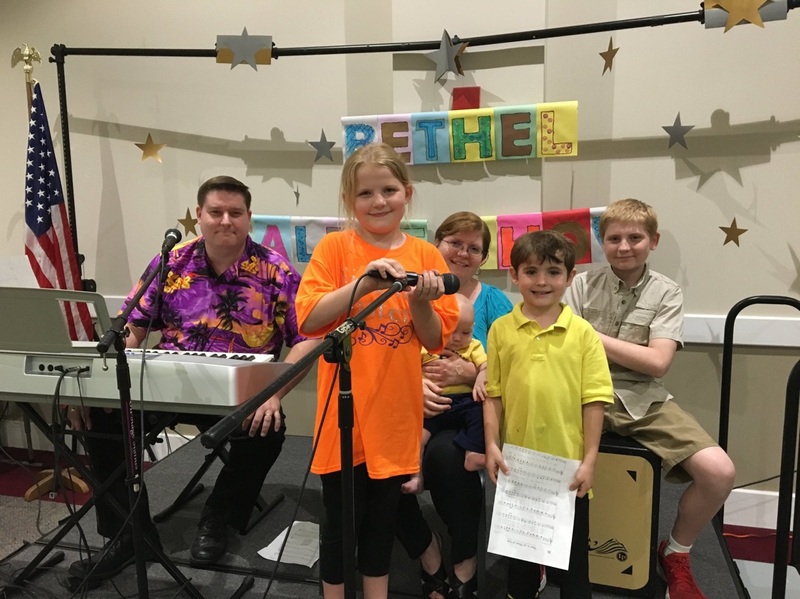 From Movie Night Under the Stars to Chili/Salsa Cookoff we provide events that not only help strengthen the family as a Christ centered unit but also give opportunities to connect with other families at Bethel.